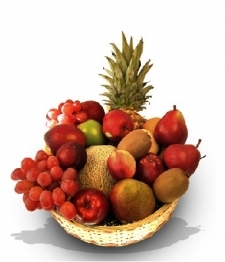 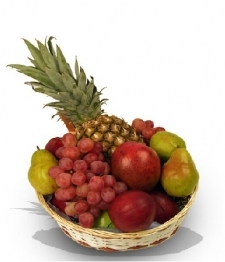 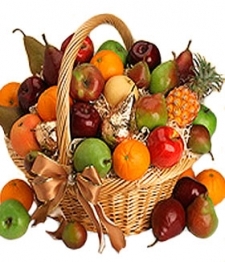 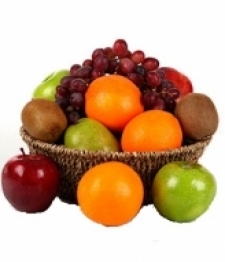 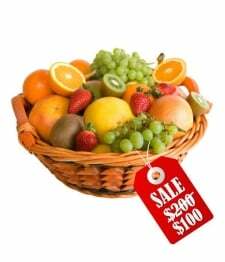 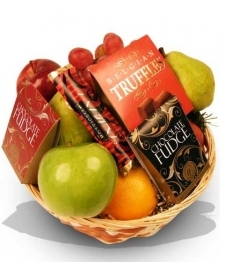 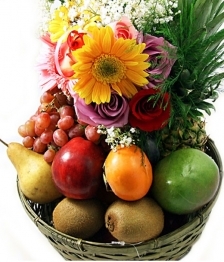 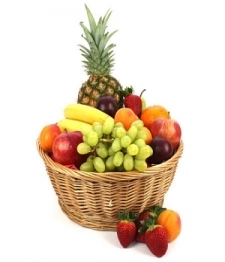 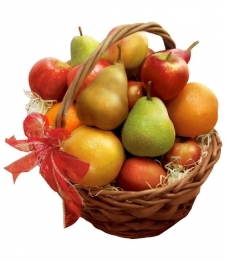 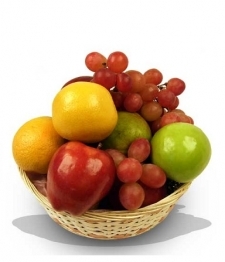 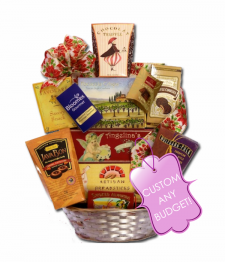 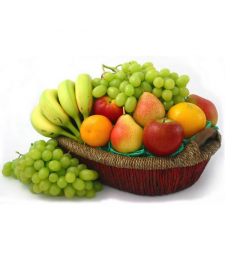 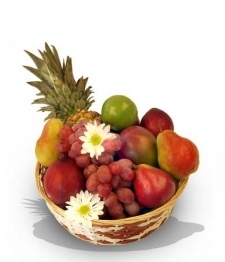 Send a delicious and healthy Fruit Hamper. 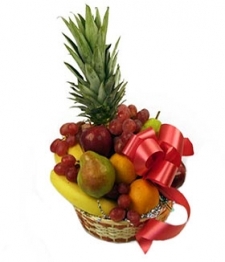 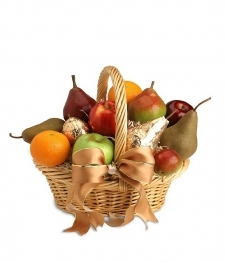 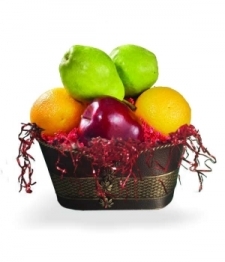 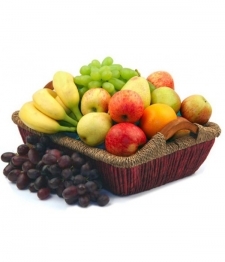 Fruit Hampers make a perfect Get Well, Happy Birthday or New Home Gift. 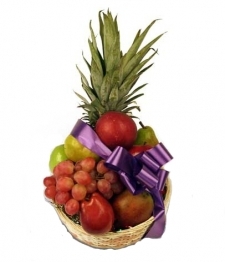 Send a Fresh Fruit Basket to someone today!